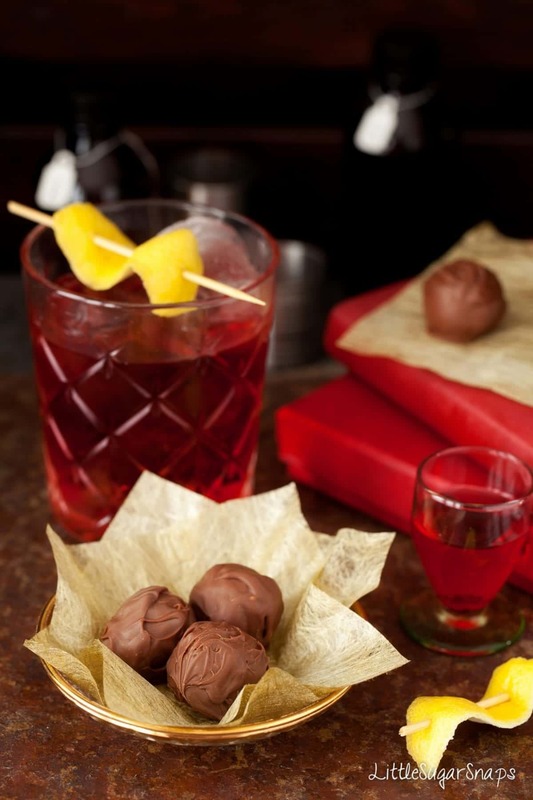 Inspired by the classic Negroni cocktail, these boozy Negroni Truffles feature Campari, gin and red Vermouth. Wrapped up in crisp milk chocolate these smooth and flavoursome truffles would make an impressive accompaniment to after-dinner coffee. I’m not sure what I’ve signed myself up for here. At the best of times I manage to spill out one or two recipes each week, but a few weeks ago I started talking about a mini seres of chocolate truffles inspired by cocktails. 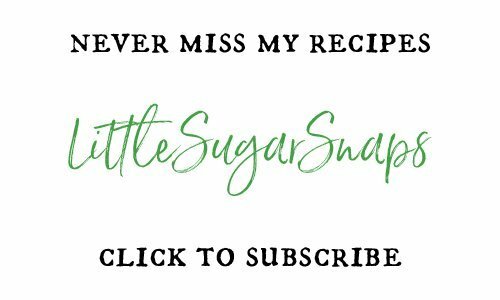 And here I am about to embark on sharing 5 recipes in 5 days at, oh… let’s see… the busiest time of the year. Will I live to regret that promise? 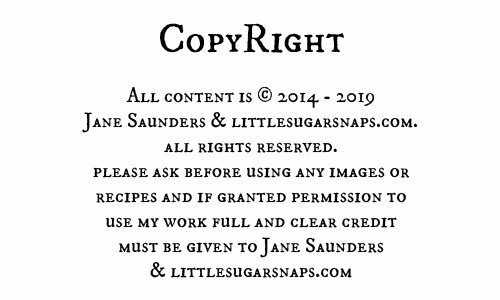 Most probably, but let’s not waste time pondering the state I’ll be in by the time my final recipes rolls onto the screen. 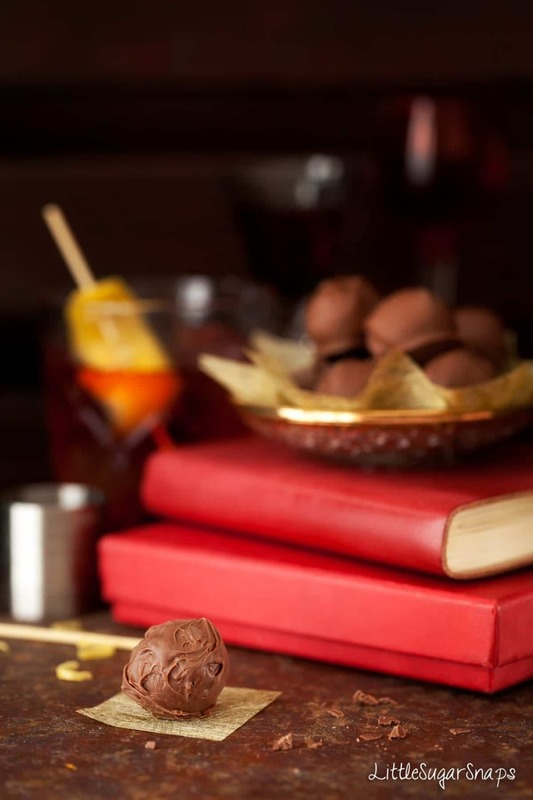 Instead, let’s kick things off with my favourite cocktail in chocolate form: Negroni Truffles. 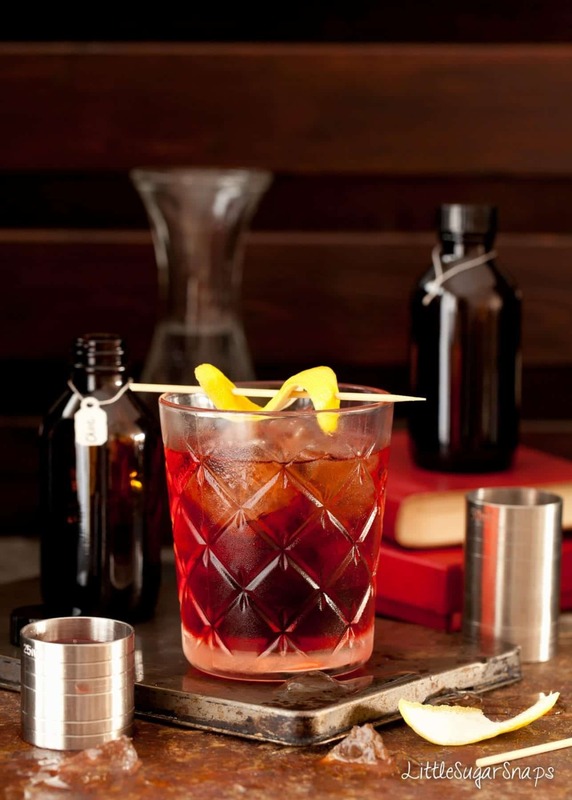 At it’s simplest and classic form, the Negroni is a mix of Campari, gin & red vermouth in equal measures. It is stirred rather than shaken and served over ice with a twist of orange. 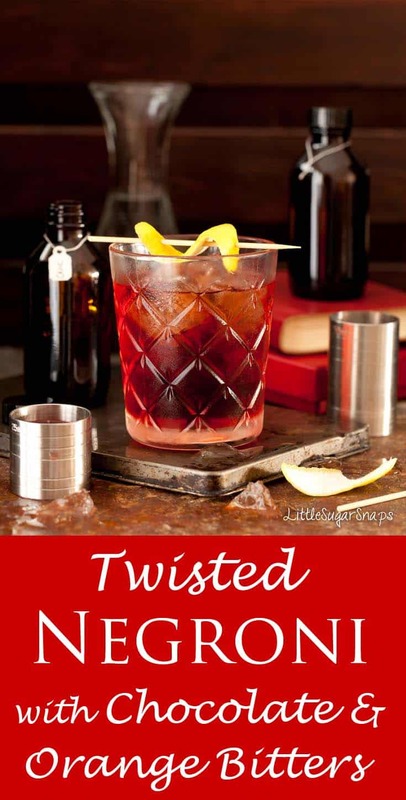 I prefer a twist of lemon, but the Negroni is the drink I come back to time after time (after time…). When I started planning this mini series I knew I had to test out a version of my favourite cocktail and see if the flavours would marry with chocolate. Instinct told me that the flavour of the 3 alcohols mixed in with rich & powerful dark chocolate might get a little muddled, so I contemplated white and milk chocolate instead. I made tiny batches of Negroni truffles using both types of chocolate. The white version was ok, but nothing special. In fact, it was almost too sweet. But the milk chocolate version proved much more successful. The strong, punchy and slightly bitter-sweet Negroni flavour melded with the milk chocolate to create a punchy little truffle. I really couldn’t imagine rolling these Negroni Truffles in cocoa powder, nuts or icing sugar so… I pitched myself a further challenge and coated them in milk chocolate. I’m terrible when it comes to coating anything in chocolate, so my main aim in baking life is to avoid doing it whenever I can. Anyway, if you can excuse the non-uniform look of some of the truffles then the reward is a crisp chocolate shell that is the perfect partner to the soft and boozy truffle lurking inside. I’ve got some variations on a couple of these classic cocktails which I’ll be sharing along with the truffle recipes. 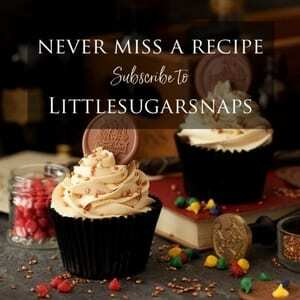 And let’s not forget my already published Rum & Ginger Truffles inspired by the Dark ‘n’ Stormy cocktail. Oh and if you want to jump right in today, you’ll find the recipe for these Negroni Truffles along with a mildly tweaked recipe for the Negroni cocktail itself. Let’s face it, the classic is perfection, but just occasionally it’s nice to give it a twist. Ok, I need to go. For some reason, I have a busy week ahead of me. 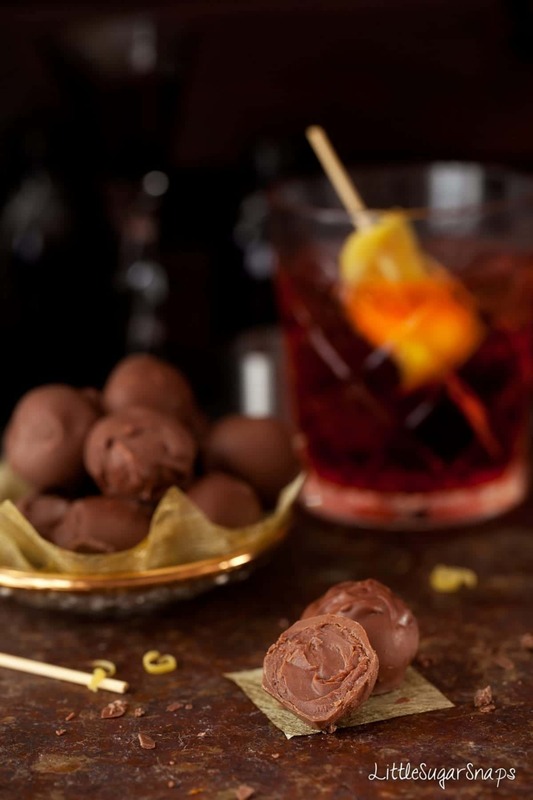 Inspired by the classic Negroni cocktail, these boozy Truffles feature Campari, gin and red Vermouth. Wrapped up in crisp milk chocolate these smooth and flavoursome truffles would make an impressive accompaniment to after-dinner coffee. 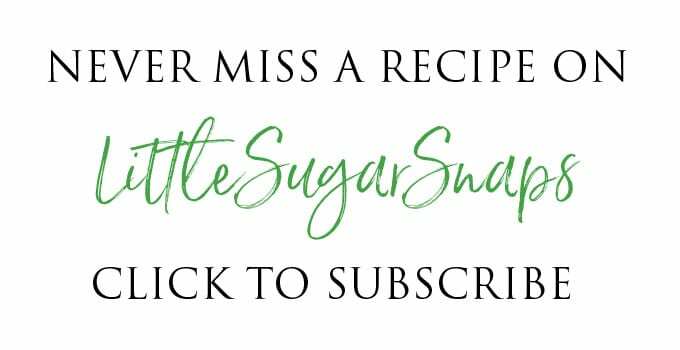 Have you seen my recipe for the Winter Spice Negroni with charred oranges? It’s perfect for autumn and winter.